John Berger presents ‘Ways of Seeing‘ on BBC Four in 1972. This is an important assumption for communication field. I suggest you to watch this series if you do not like to read book. 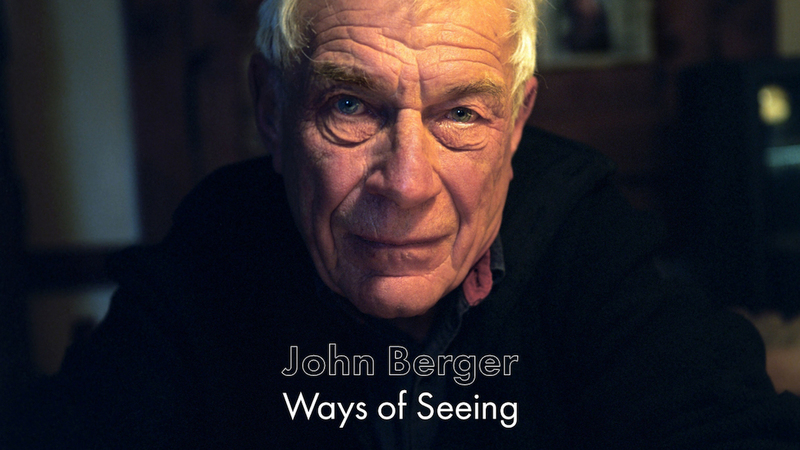 A BAFTA award-winning series with John Berger, which rapidly became regarded as one of the most influential art programmes ever made.